Ready 1955 sq ft south, garden and pool facing 3 bedroom apartment with 3 toilets, drawing, dinning, balconies, servant room, servant toilet etc on the 1st floor in a G+25 complex along with lift, car park, power back up and attractive life style amenities available for sale. 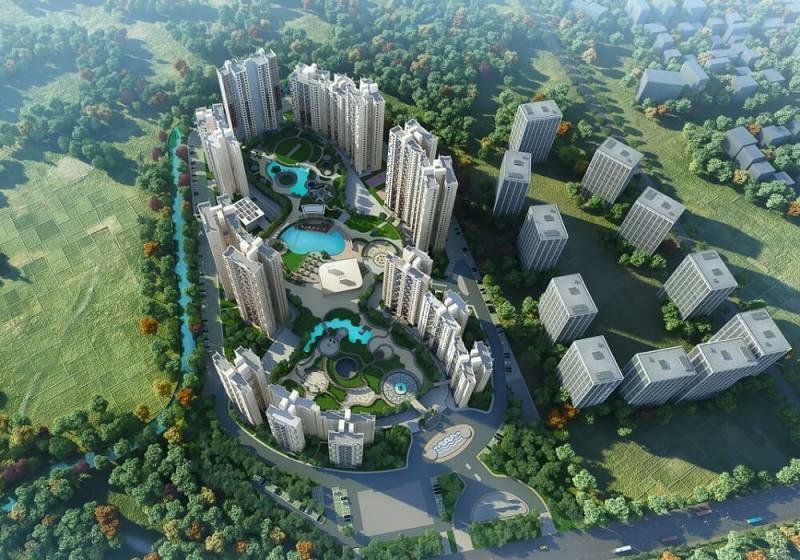 This premium project is situated at New Town Action Area 3, Rajarhat Unitech. Only 20 to 25 minutes drive from the NSCBI airport, Dumdum metro and railway station, and 15 minutes from saltlake.